You don’t have to look any further than last week’s tardy Xperia XZ2 launch announcement in India at an outlandish price point for an explanation of Sony’s increasing global irrelevance in the mobile tech industry. Of course, that’s only part of the problem, as the Xperia XZ2 Premium is also wildly overpriced in the US, arriving in stores nationwide mere months after the “regular” XZ2, with an even higher-end Xperia XZ3 reportedly around the corner as well. 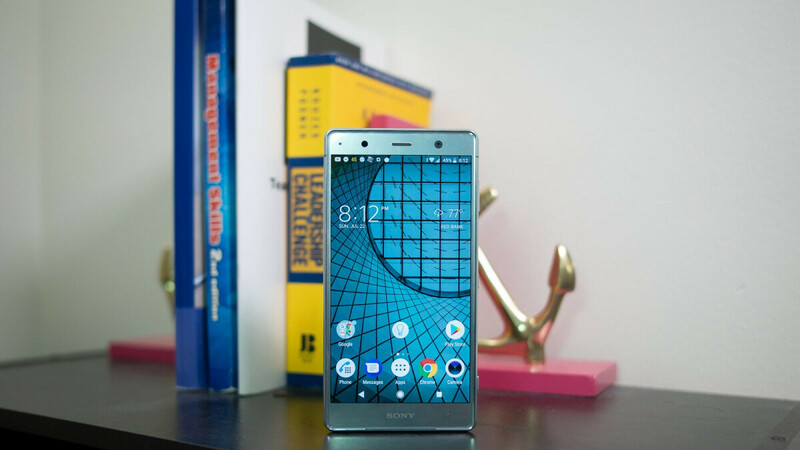 The 5.8-inch Sony Xperia XZ2 Premium shines in the screen resolution department, playing 4K content in perfect quality, but that doesn’t make it an easier sell at a recommended price point of $999.99. Formally unveiled back in April, the Snapdragon 845 powerhouse was up for pre-order stateside for the past few weeks, and is now speedily shipping from both Amazon and Best Buy. The former retailer has just the “Chrome Black” version available at the time of this writing, while Best Buy can hook you up with either that or a “Chrome Silver” Xperia XZ2 Premium model. No matter which of the two you end up choosing, you’ll need to cough up that bonkers $1,000, no special gifts or deal sweeteners of any sort included. You’ll get a valid US warranty, as well as unlocked LTE support for GSM networks like AT&T and T-Mobile. No Verizon or Sprint compatibility, unfortunately, and the 64GB internal storage space is hardly impressive, considering the exorbitant retail costs. On the bright side, the 3840 x 2160 display is truly something, even though it sticks to an outdated 16:9 aspect ratio, and it’s also hard to rival a dual 19 + 12MP rear camera setup supporting 960fps Super Slow-Motion video recording in Full HD. Sony wonder why they don't make sell many phones or make much money. How is it cheaper than the iPhone X? They're the same price. Sony should pause and re think their phone marketing strategy. It's obviously not working and it will continue to get worst if they don't do something drastic. "Outdated" 16:9 ratio? No. The stupid long phones that Samsung is putting out now is what is retarded. I specifically look for phones that don't cheat their way to a "large" screen. Long != large.